Preparing for Next School Year NOW! I remember a few years ago I was teaching second grade. A friend on mine came in carrying AR cards (this was when the school was in full AR mode) and mentioned she was going to laminate them. I remember asking her, “Why? Don’t you already have them?” It was, like, the last week of school. Who were these kids that were taking so many AR tests that they needed new cards? Say what!?!?! I was barely holding on for dear life. Field day had wiped me out. End of the year assessments were piled and in dire need of scoring (just as a little note of irony, I misspelled this word when first writing the blog post and spell check corrected it as “screwing!” That is about right, too! LOL!!!) . And report cards? Let’s not even GO there! Then, I decided to give it a go. And it was miraculous. How had I never even THOUGHT of this before?!?! 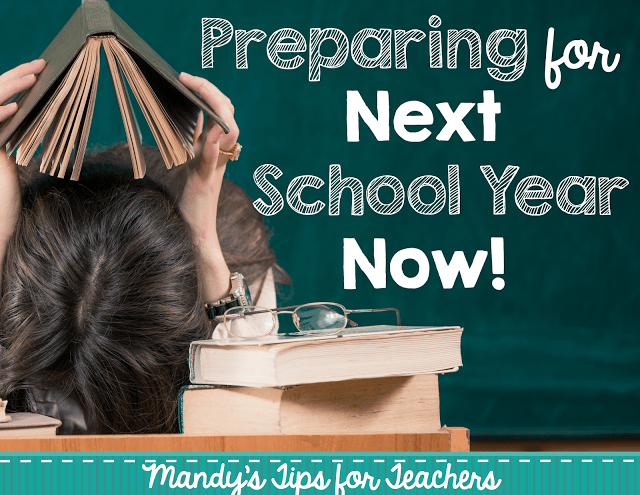 I always started preparing for the new school year….well, when it was the new school year! But this dear friend (love ya, Shannon!) taught me better! So, how can you make this as painless as possible? 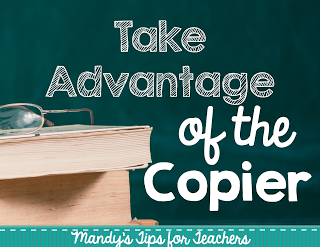 First, sit down and consider creating a list of all the things you can copy, create or make, and buy for the next school year. I am a big fan of lists and I think they can help you stay on track. 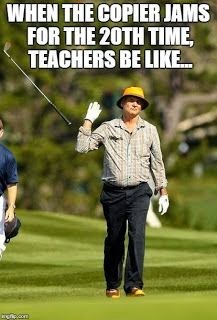 You might also want to grab a teacher friend and pick their brains to see if you guys can come up with things to do in advance to make life easier. These were my to do lists from a few years ago if you want an example. 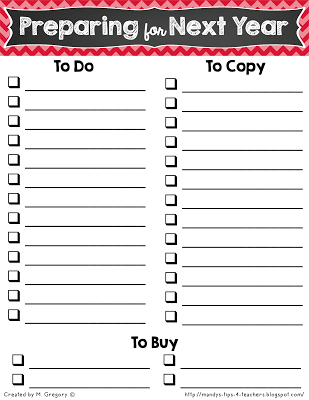 Want a blank copy of the list above? Click on the picture below for a FREE copy! Looking for more specifics on how to prepare? Let’s think about this! I always tried to hit up the teacher store (I always went to the School Box) in May. I usually knew my theme for the next school year and we found out our next year’s grade assignments with about 2-3 weeks left in the school year. This made it MUCH easier to prepare! The teacher store was always CRAZY come August, when school started. And the week of pre-planning was just a MESS! 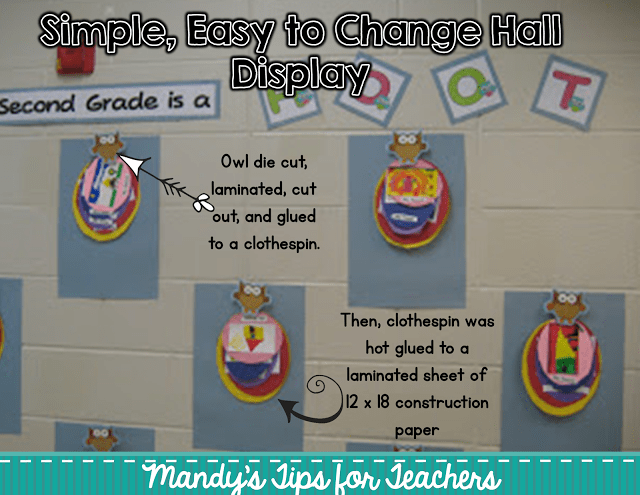 Die Cuts for my Hall Display– I laminated them and put them on clothespins. Smaller, theme matching die cuts– I used these to label my organizational boxes, the kids book boxes, etc. Really though, it can be your best friend right now. 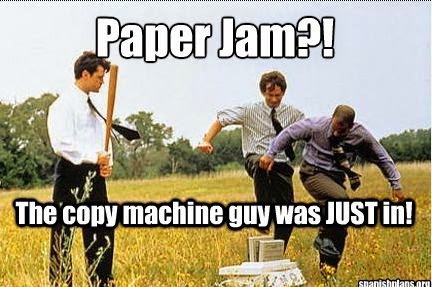 The beginning of the year copier lines were CAH-RA-ZEE. And on top of that, we had to WAIT until the paper even came in! It wasn’t available that first day. 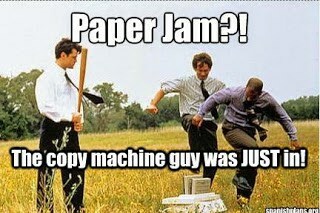 So, if you have access to paper and copies now? Jump on that thing! will I get home the first week? All of these Sneak a Peek/ Registration forms above are available in my store for only $2. A variety of themes are available. You can find them here or by clicking on the picture below. 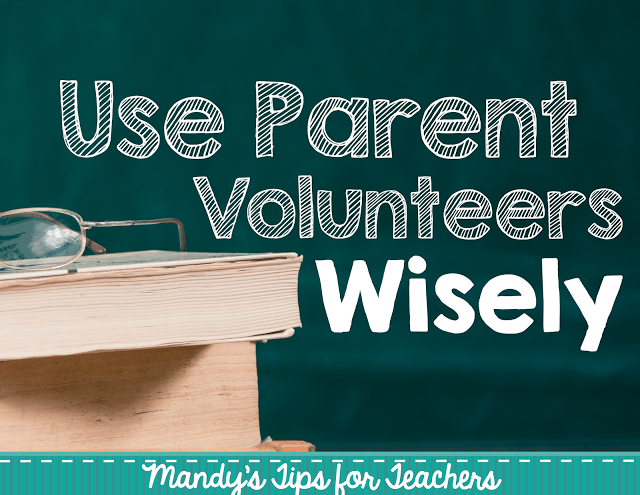 Are you lucky enough to have parent volunteers? I know as the school year winds down they may not be able to work with the kids due to special events and disruptions to the schedule. Still have them come in and do some grunt work! 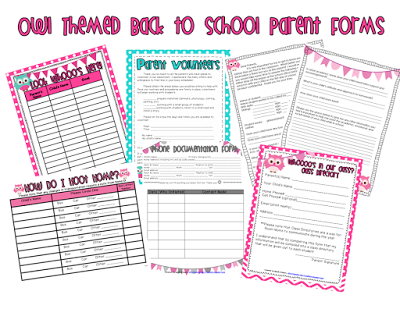 Most parents love to help in any way and they can save TONS of time! It is nothing special, but a great use of parent volunteer time (rather than mine!). Any other ideas I am missing? I am sure there are several! 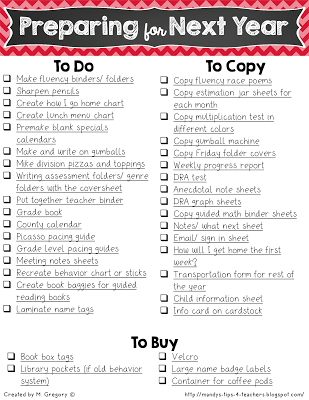 Start thinking about all the things, such as school supplies, you need for next year. I did have *some* money the school provided and I always turned in the order before the year ended. This was great because I got my supplies, such as construction paper earlier, which was much needed. However, it was never enough. 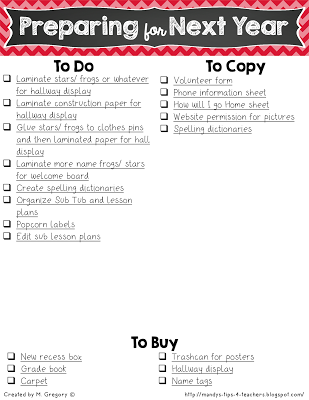 The VERY end of the year (I am talking about post planning here) I tried to go through my cabinets and make a list of things I needed such as velcro, paper clips, clip boards, a new bucket for recess toys, or sheets for the bulletin board display. This was very helpful because when you are going to garage sales (do you do this, too? Guilty pleasure of mine!) 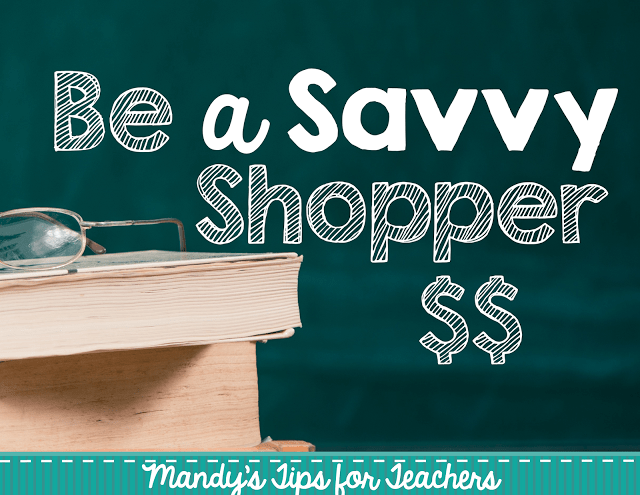 you can look for any of the items on your list for super cheap. It also helps when all those back to school flyers start coming out so you actually buy what you need…rather than what you “feel” you need. Or “might” need. But you’re not sure because you haven’t looked in your cabinet since school got out two months ago. So you will just buy it “in case.” You will return it if you don’t need it. Except you get too busy and never return it. You can store all this in your “Next Year” box. You do have one of those, right? If not, read here or click on the picture below to learn about this life saver! Anything I can add to my list? 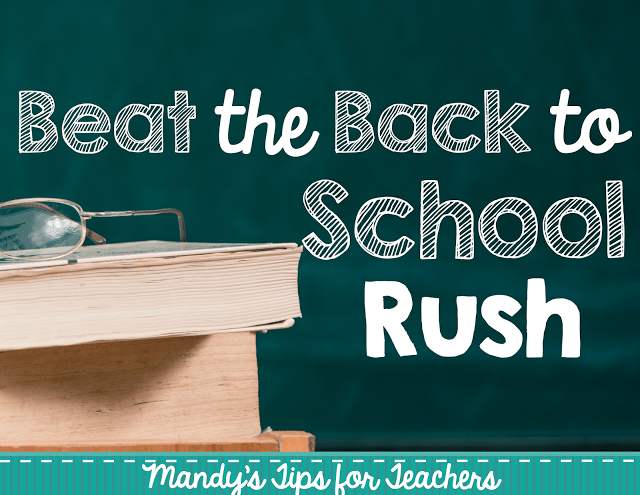 How do YOU prepare for the new school year? Great post! Thanks for all the ideas. 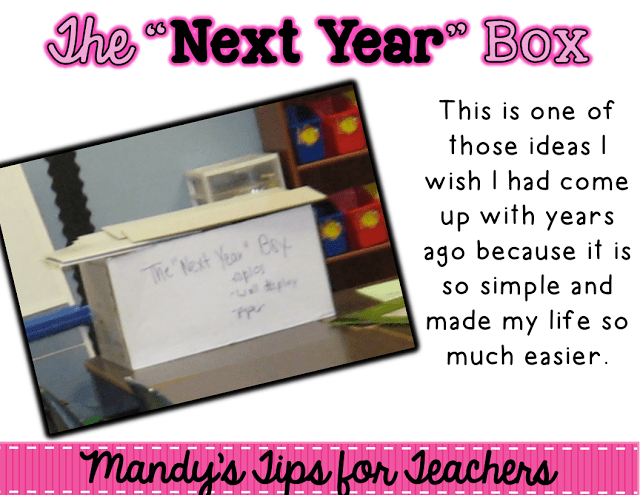 It gave me a second wind to finish up the year and go through my things as we pack up. Totally agree. Over the years as I packed up my room at the end May, I always made sure to pull things I'd need for the first 2 week in August. I'd xerox assessments I knew I'd be doing. I'd make lists of items I needed to restock over the summer. But still, this post is much more comprehensive than I do. And yes, I need to do more. We used to be given almost a week of contract time for room set up and meetings. Now we're down to 1 day. In spite of the insane pressures occurring now, it's imperative to plan ahead. Great, great ideas here!! !